“Oh Sadie.” The phrase that’s spoken at least once a day in our house. Whatever she does, she does BIG. She loves big, hugs big, smiles big, and even plays big. No one could ever overlook this middle child. Every day I see more of her personality shine and it just brings so much joy to my heart. Being a girl mom is really fantastic. 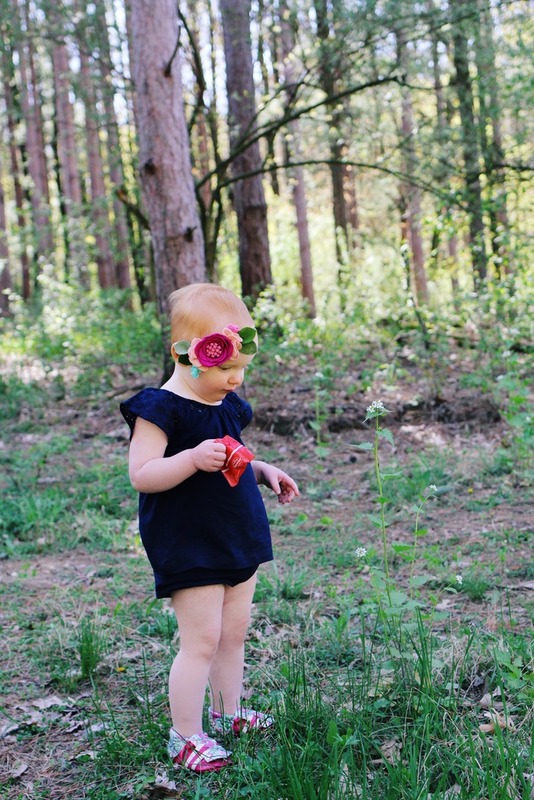 The other day while Hudson was at school and Belle napped Sadie and I did one of her favorite things….explored our backyard. 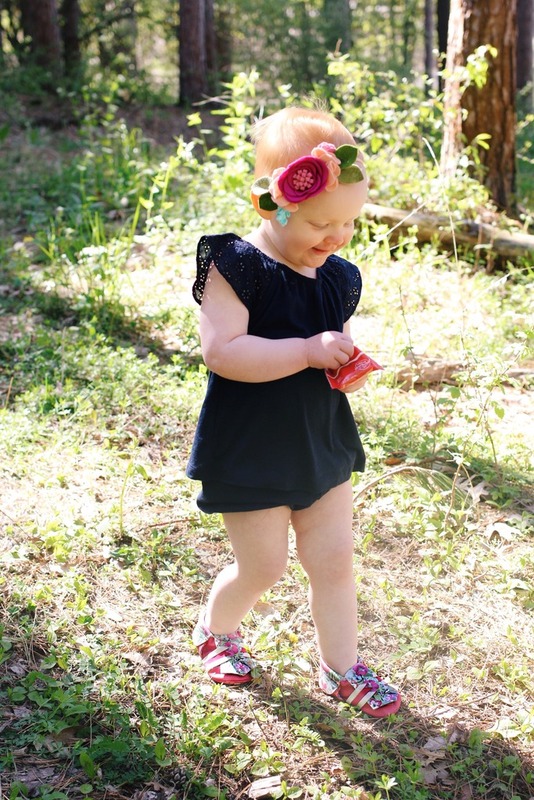 She has grace in her heart and flowers in her hair….and on her moccs! 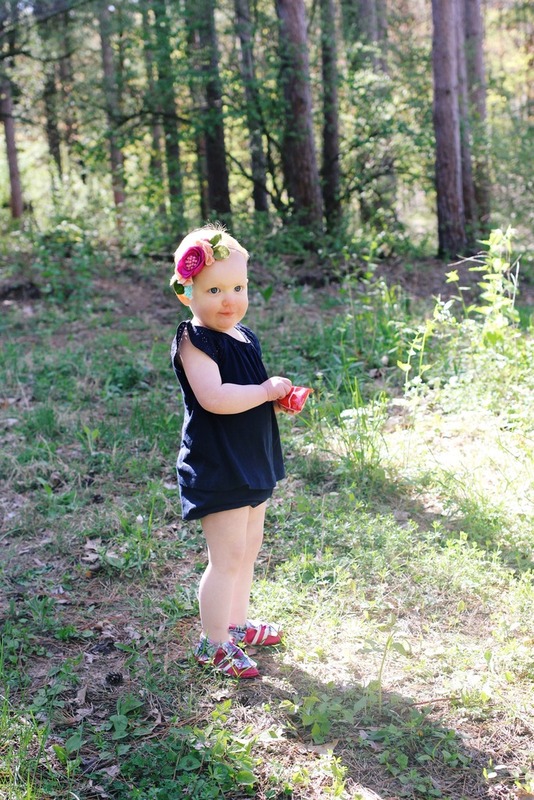 Sadie is wearing our very favorite moccs by Kinbe. Aren’t they adorable? Kinbe moccs can be described as “urban hip meets backyard boho.” I mean…does it get any better than that? Kinbe moccasins are 100% genuine leather and made in the U.S. The best part is that the moccs grow with your child! They each have hidden straps to that you can adjust to create the perfect fit. I love this because as moms know, kid’s feet grow so fast. 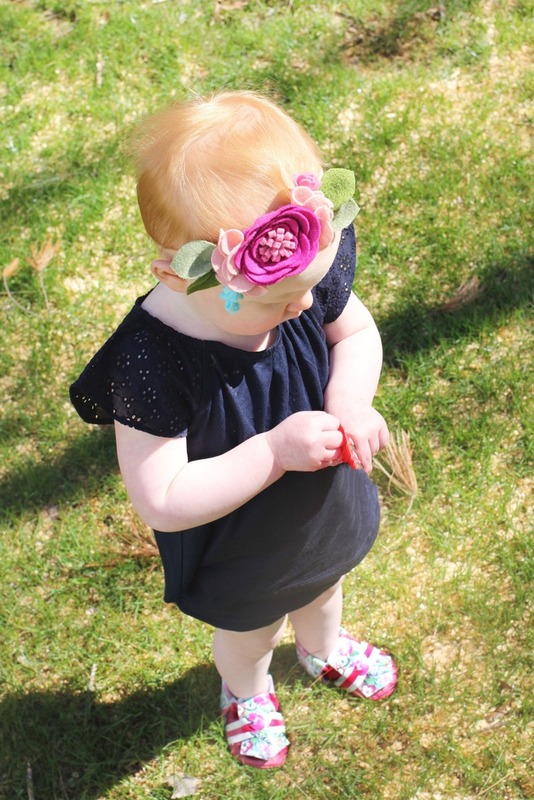 It’s great that these super cute moccs will fit Sadie for a long time! She’s wearing the “Vacay” and they seriously couldn’t be more adorable on her. And they are tough enough for my rough and tumble girl. 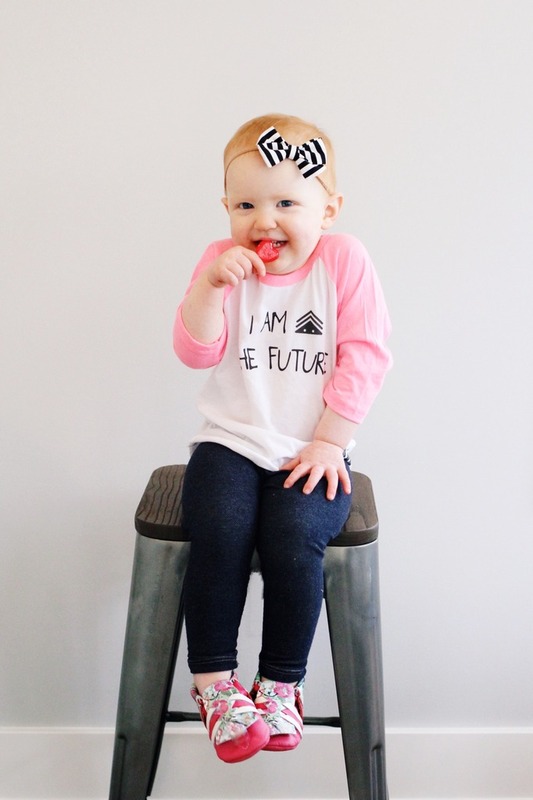 When you support Kinbe, 25% of the profits go to building loving homes for children in need. How amazing is that mission? 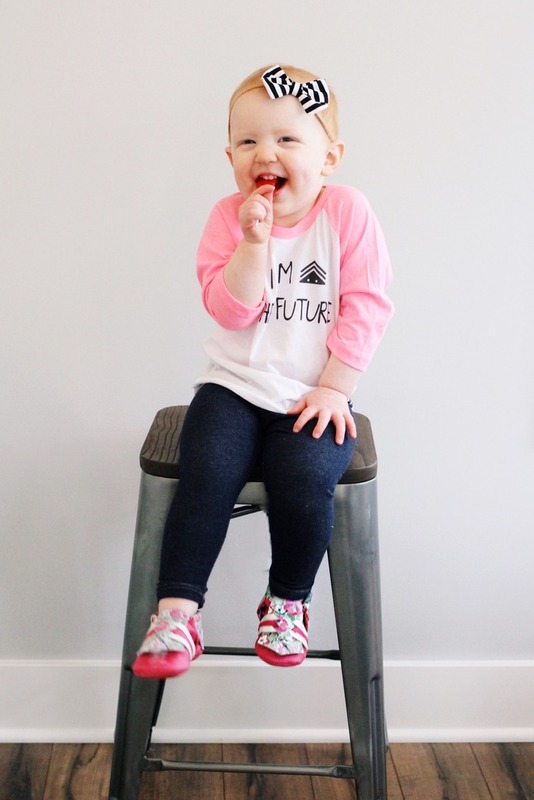 Kinbe has partnered with an orphanage in Guatemala that builds family style housing for orphans and is committed to making sure all their children receive the love and care they need to grow. They support training these families on parenting and child development so that they can provide the best love and support for these amazing kids. LOVE LOVE LOVE that! 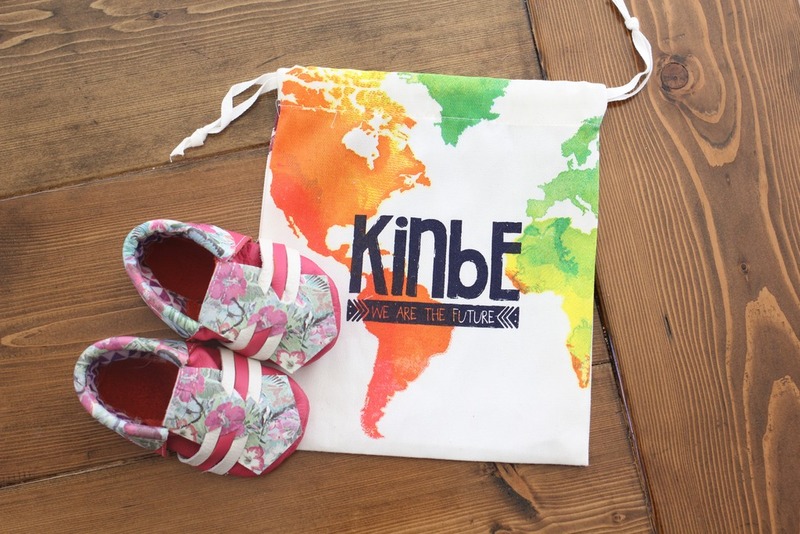 Want to snag some amazing Kinbe moccs for your little one? Use code “RED15” for $15 off your order! There are several amazing styles to choose from….we love them all! I partnered with Kinbe on this post, but all opinions are my own. As always, I only work with brands I trust and can stand behind!